Here’s someone who’s been using iCloud Photo Library to keep his photos and videos synced across all devices from day one. You could say I’m a big believer in this feature: it’s never failed me once and makes good use of my paid 50-gigabyte iCloud storage tier. Anyone can take advantage of iCloud Photo Library without upgrading to one of paid iCloud tiers, with a major caveat—five gigs Apple “generously” provides will only get you so far. Though not as pricey as they used to be, iCloud upgrades are not very competitive so some folks have made a switch to Google Photos. Other people may prefer a third-party photo syncing solution. Or maybe you’ve signed up for one of those cloud services that let you store huge photo libraries at no charge whatsoever or for a much lower monthly fee vs. iCloud storage buckets. 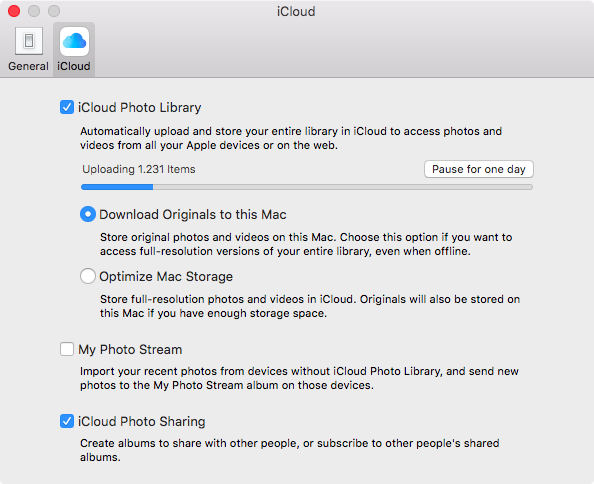 This tutorial lays out the steps you must take to properly stop using iCloud Photo Library. By “properly” we don’t just mean disabling iCloud Photo Library: we’ll ensure that the iCloud storage that’s been taken up by your synced media gets freed up, too. Normally, iCloud Photo Library syncing is turned off on a per-device basis. On an iPhone, iPod touch or iPad, you’d venture into Settings → iCloud → Photos and slide the iCloud Photo Library to the OFF position. 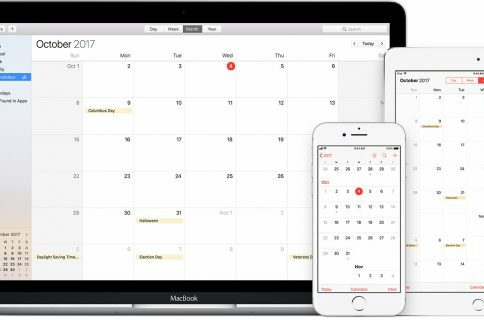 On the Mac, you could stop using the feature in System Preferences → iCloud → Photos. 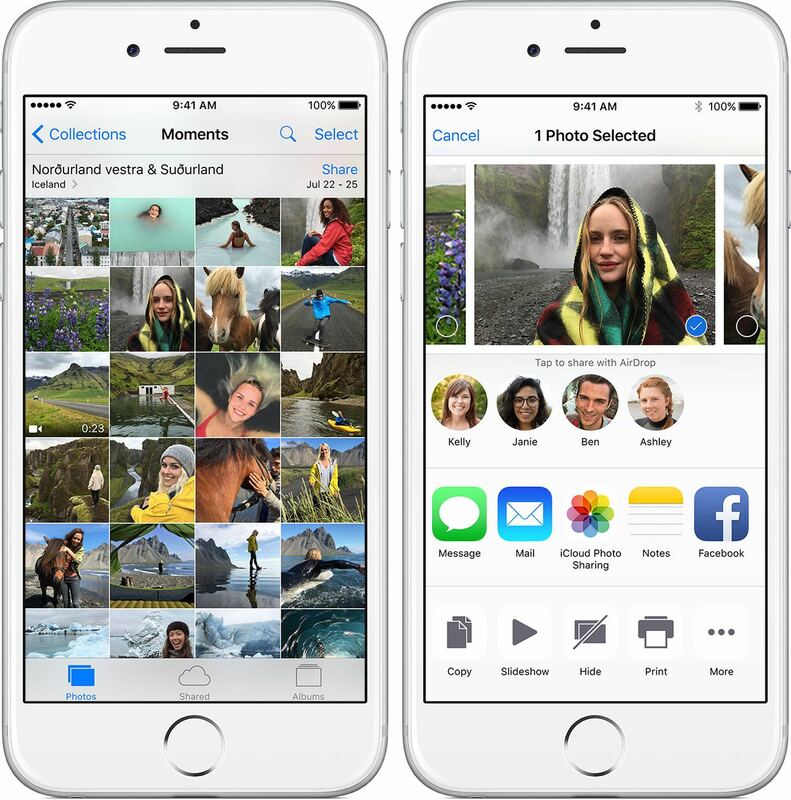 On the Apple TV, iCloud Photo Library is disabled by pressing Select under Photos in Settings → Accounts → iCloud. As mentioned, these switches disable iCloud Photo Library on a per-device basis. 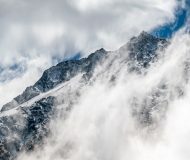 But even if you went ahead and turned off iCloud Photo Library on all your gear, synced media would continue to live in the cloud and take up your iCloud storage. 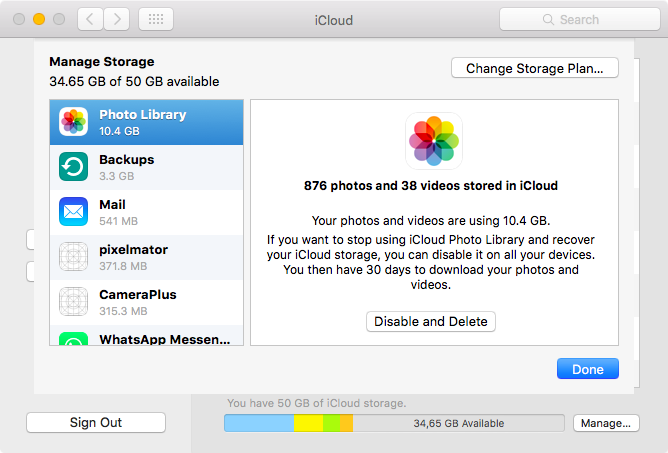 How do you disable iCloud Photo Library and remove your content from Apple’s servers? Enter a secret switch that does just that. 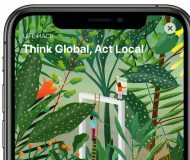 Small wonder Apple buried it deep within settings: it’s a master switch that instantly disables iCloud Photo Library on all devices and recovers iCloud storage taken up by synced full-resolution media. 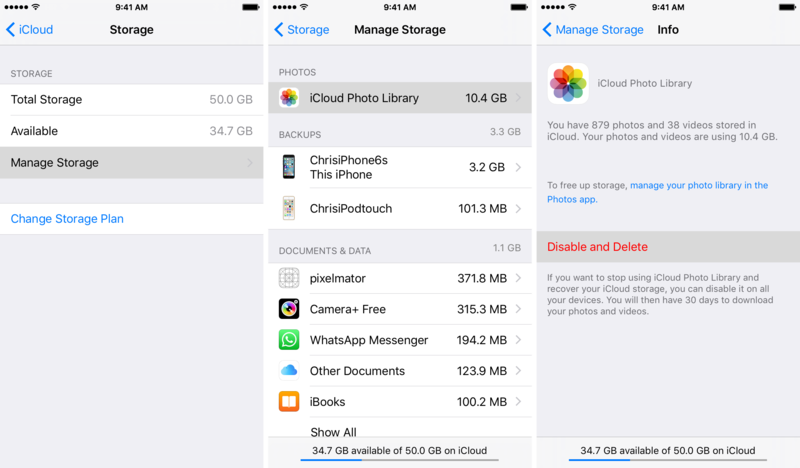 1) On your iOS device, go to Settings → YourAccount → iCloud → Manage Storage. 3) Hit the Disable and Delete button on the next screen. Tip: You won’t be asked to confirm this action so proceed with caution. 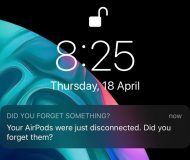 Disabling and deleting your iCloud Photo Library will immediately turn the feature off on all your devices and recover the iCloud storage that was dedicated to keeping full-resolution versions of your original photos and videos. 1) On your Mac, choose System Preferences in the Apple menu. 2) Click the iCloud pane, then click Manage in the lower right corner of the window. 3) Select Photo Library and click Disable and Delete. Tip: Proceed carefully: you won’t be asked to confirm this action. 4) Click Done and close out System Preferences. 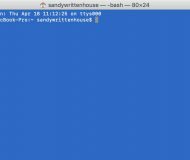 Can I undo deleting my iCloud Photo Library? Thankfully, Apple lets you revert the action if you accidentally toggle this master switch. As you can see for yourself, the Undo Delete button appears right after you turn off your iCloud Photo Library—click it and everything goes back to normal working order. 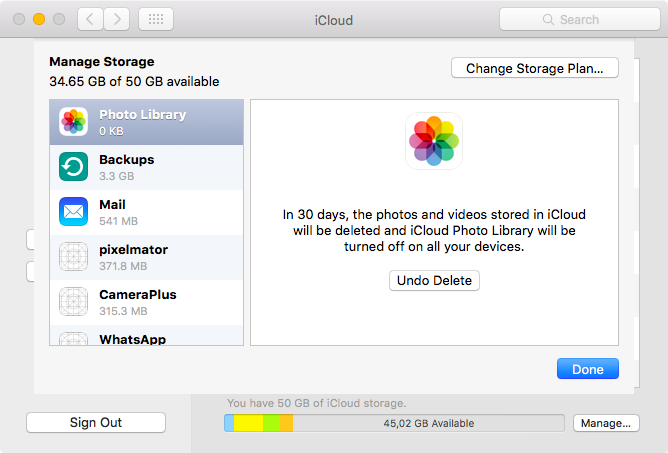 You have up to 30 days after turning off your iCloud Photo Library to change your mind and re-enable it. 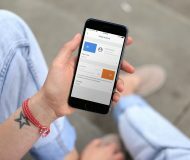 After 30 days have passed, any synced photos and videos will be permanently deleted from iCloud and Apple won’t be able to bring them back for you. As we mentioned, the steps laid out in this tutorial let you instantly turn off iCloud Photo Library on all your devices in a way that will also remove any synced media from iCloud. If I were you, I’d make sure to back up my photos and videos before proceeding. 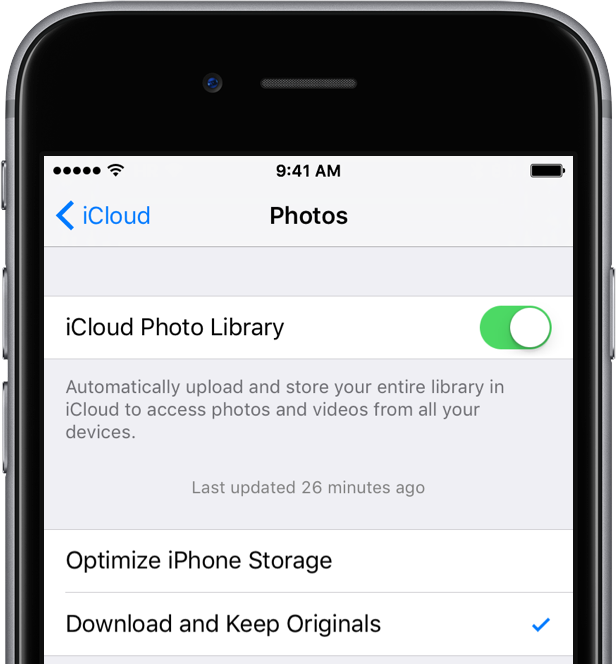 To download your iCloud photos and videos to your iPhone, iPod touch or iPad, tap Download and Keep Originals in Settings → iCloud → Photos. Leave the Settings app open, connect your device to power and make sure you’re on a Wi-Fi network. 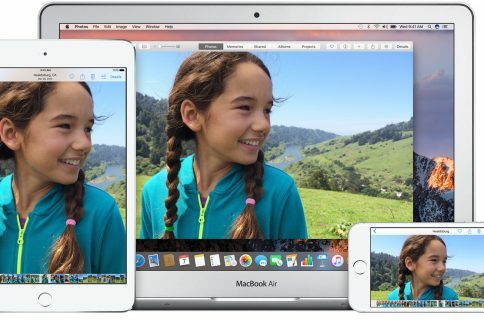 iCloud Photo Library syncs media only over Wi-Fi networks and if the device has sufficient juice. 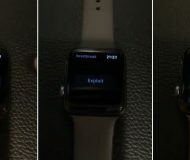 After the progress bar disappears, you can transfer your full-resolution photos and videos from iOS’s Photos app to a computer via a USB cable, or wirelessly, using Apple’s AirDrop feature, Dropbox or some other service. 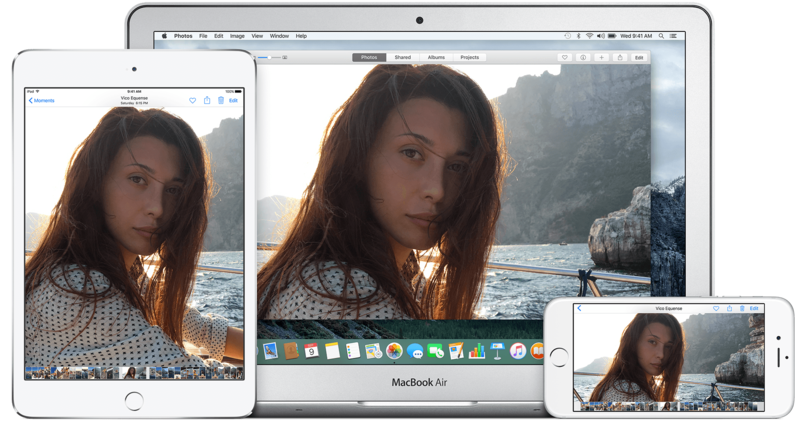 On macOS, download full-resolution versions of your iCloud photos and videos by selecting Download Originals to this Mac in the Preferences menu of Photos for Mac. 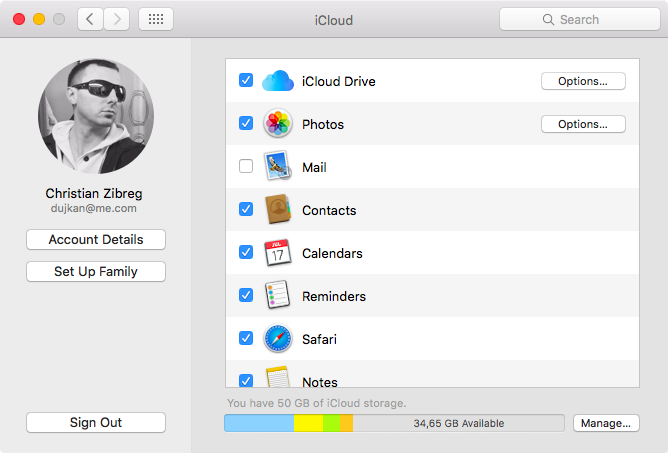 Tip: To see how much storage you have left in iCloud, go to Settings → iCloud → Storage → Manage Storage on your iPhone, iPod touch or iPad, or open System Preferences → iCloud → Manage on your Mac (or open iCloud for Windows on your PC and click Manage). 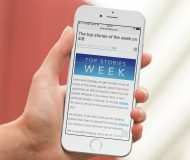 Alternatively, you can recover some iCloud storage if you delete old iCloud backups of your iOS devices (this must be performed on a device that created a backup), exclude certain apps from your backups, delete duplicate or blurry photos and shaky videos, purge your Recently Deleted folder in Photos, delete Mail messages with large attachments or delete large files in your iCloud Drive. 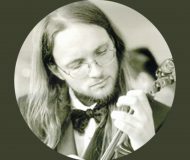 If you like this article, check out our full tutorial archive. 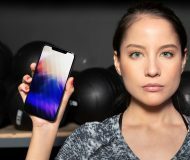 If you found this piece helpful, drop us a line below and let us know how you manage your photos and videos across mobile and desktop devices and which services you use to get the job done.